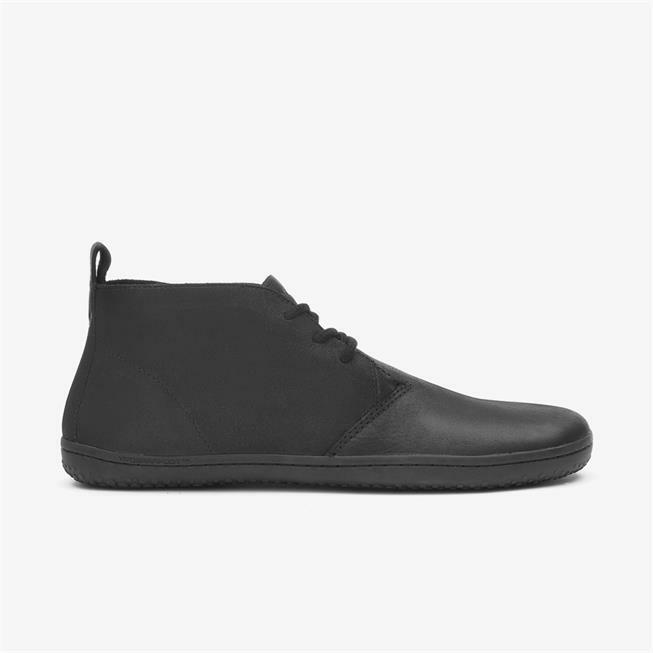 Disappointed as size large. 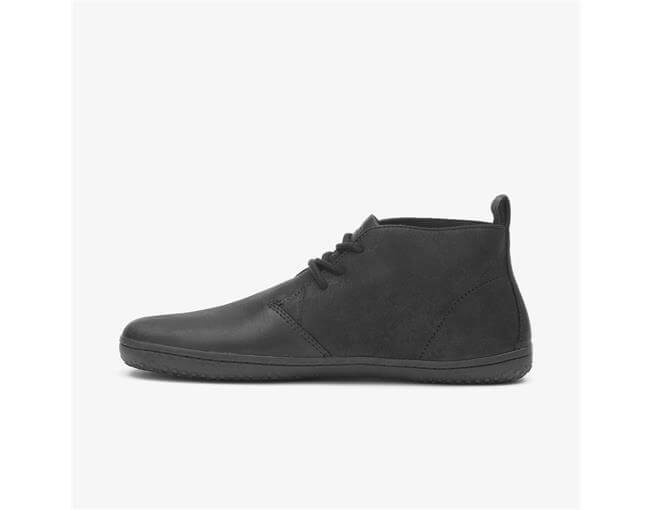 Have a pair of Stealth shoes and good fit same size in Gobi boot far too long. 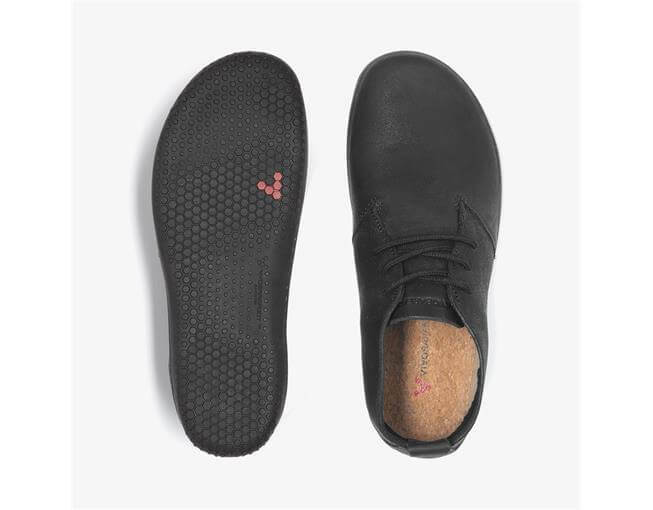 I have several pairs of Vivos but these are my favourites so far! 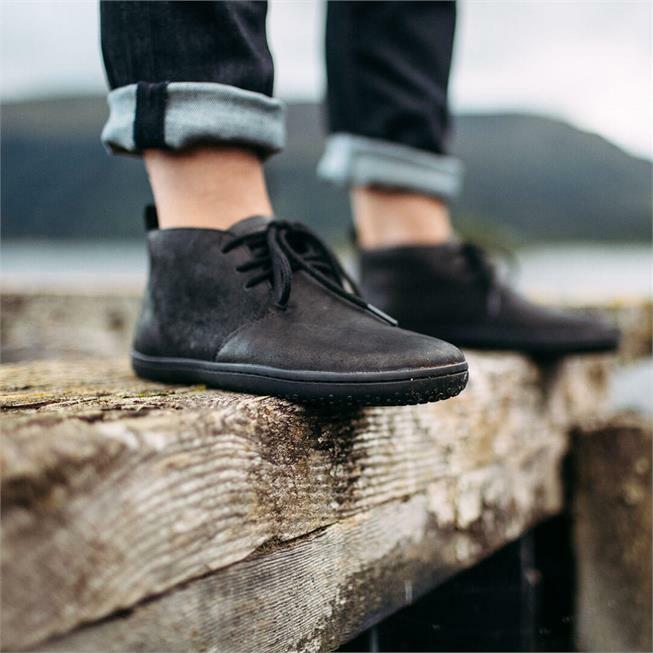 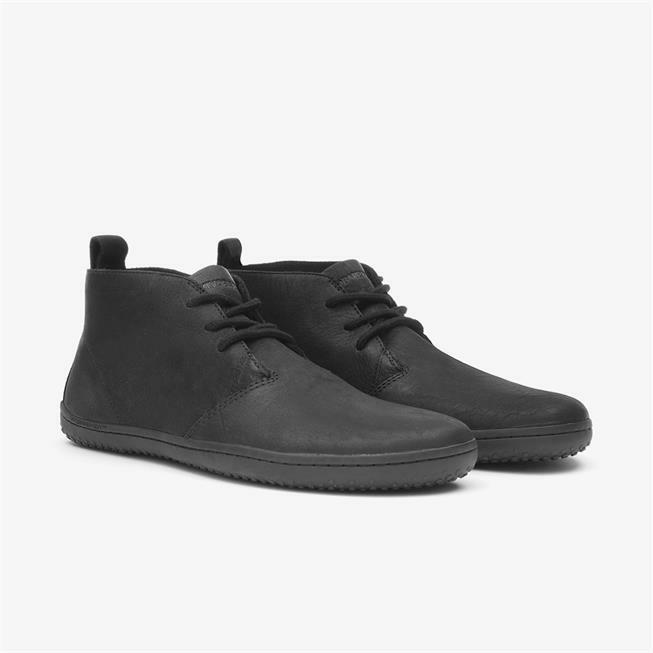 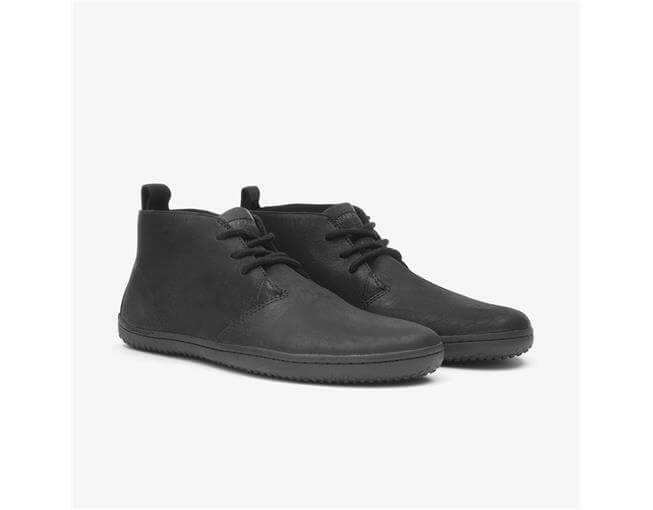 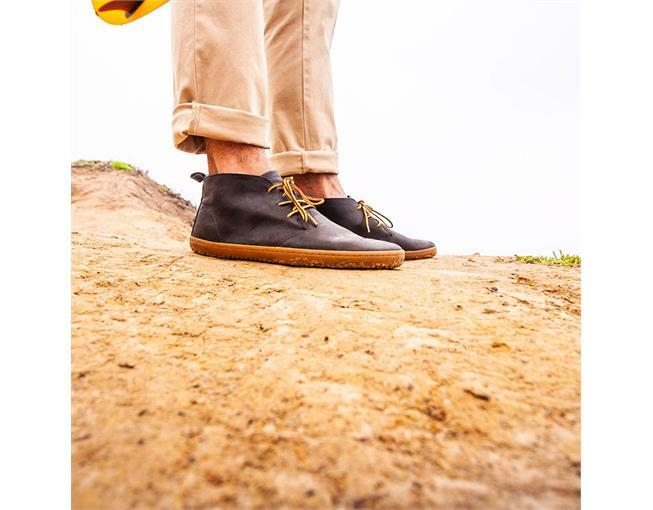 The leather is incredibly soft and they are a perfect smart casual addition to any outfit. 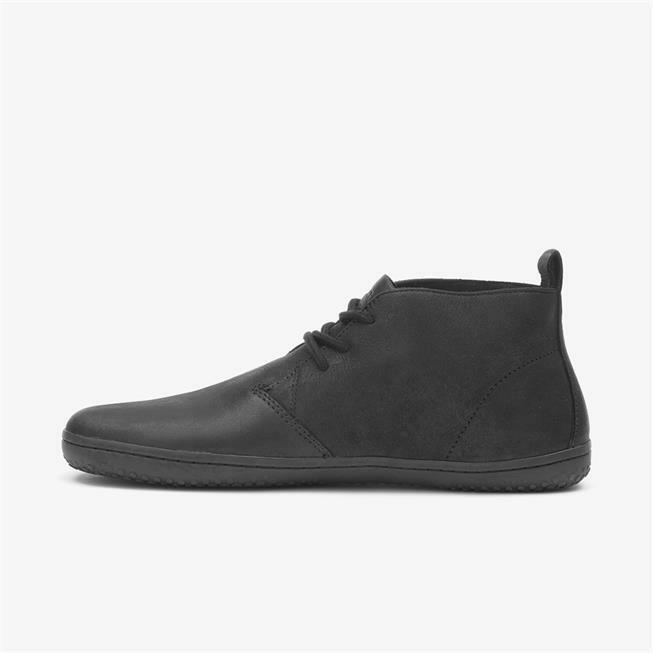 Also sturdy enough to wear on long walks. 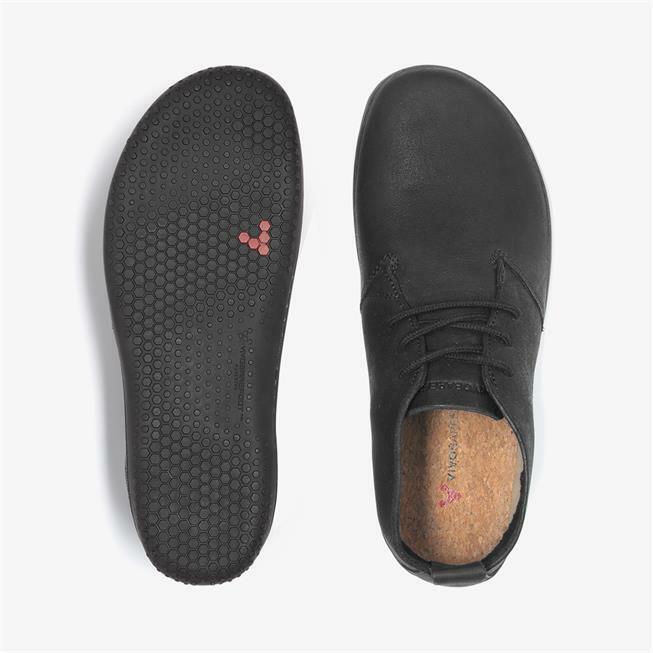 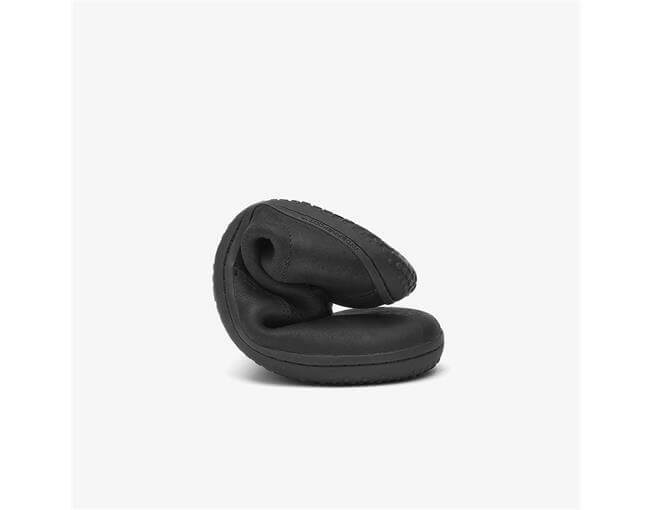 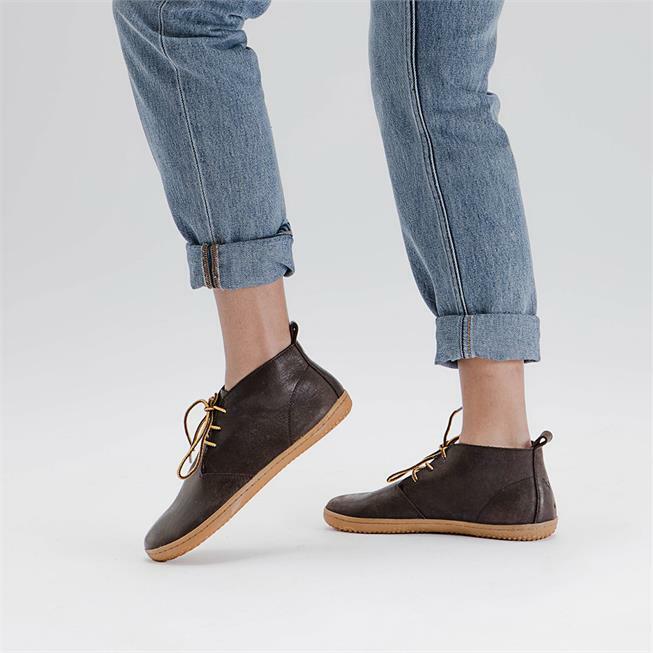 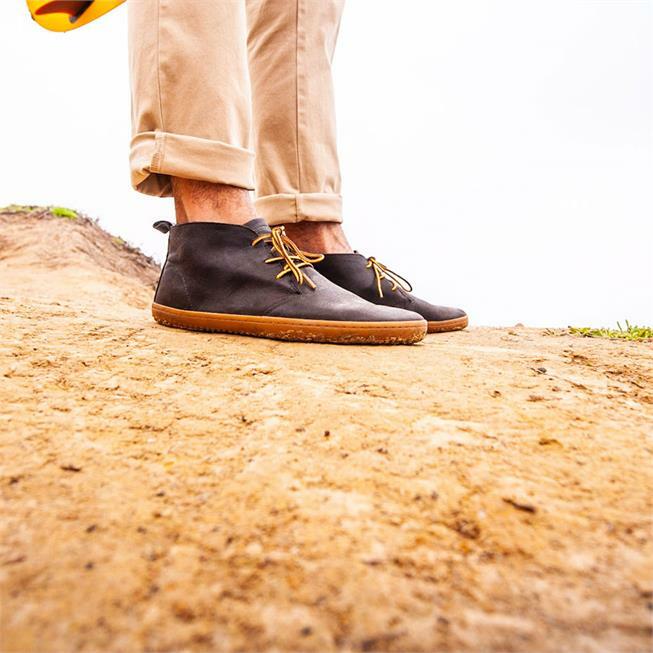 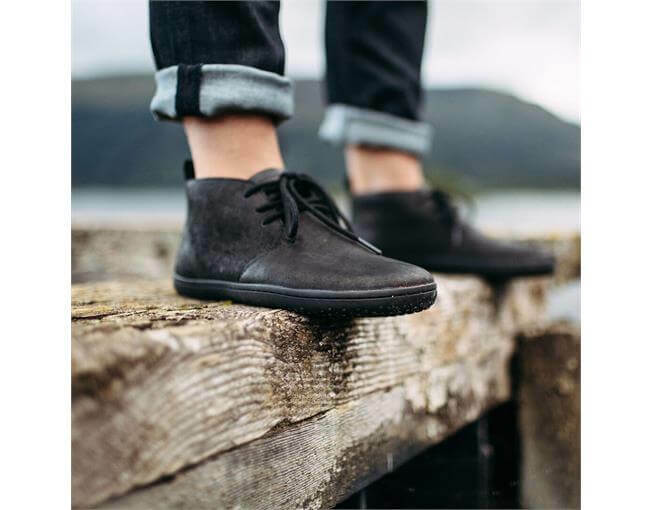 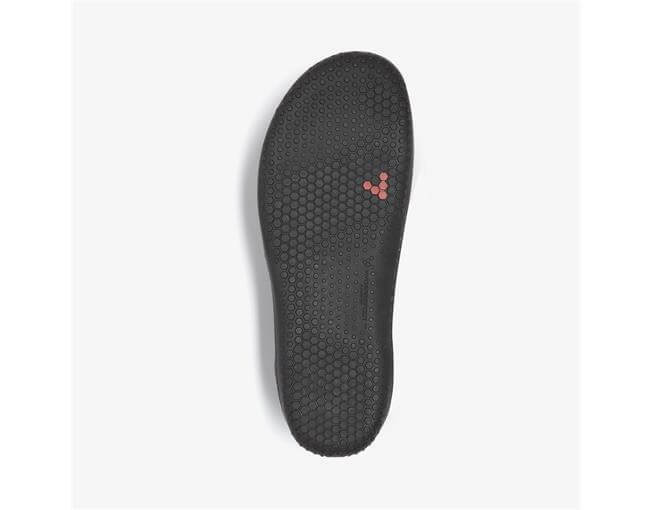 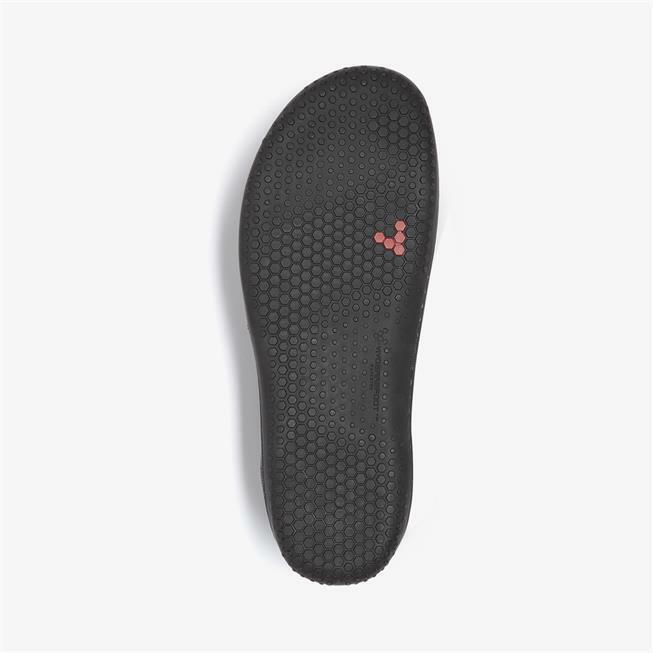 The cork insole adds extra stability and is both comfortable and keeps your feet warm when the ground is cool, and cool when the weather is warmer. 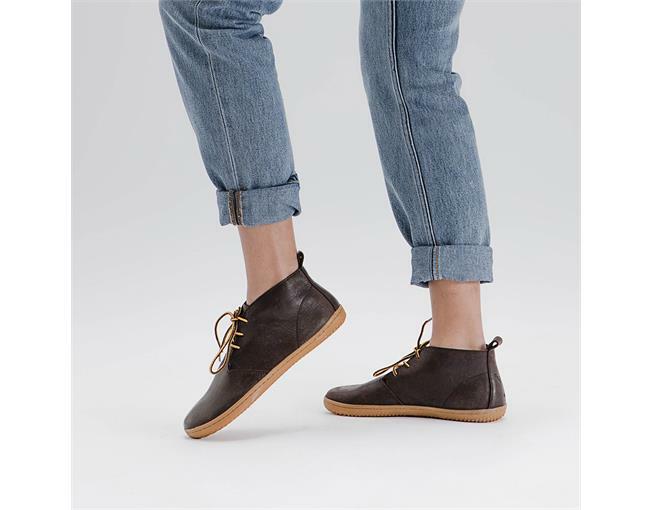 I adore these shoes.